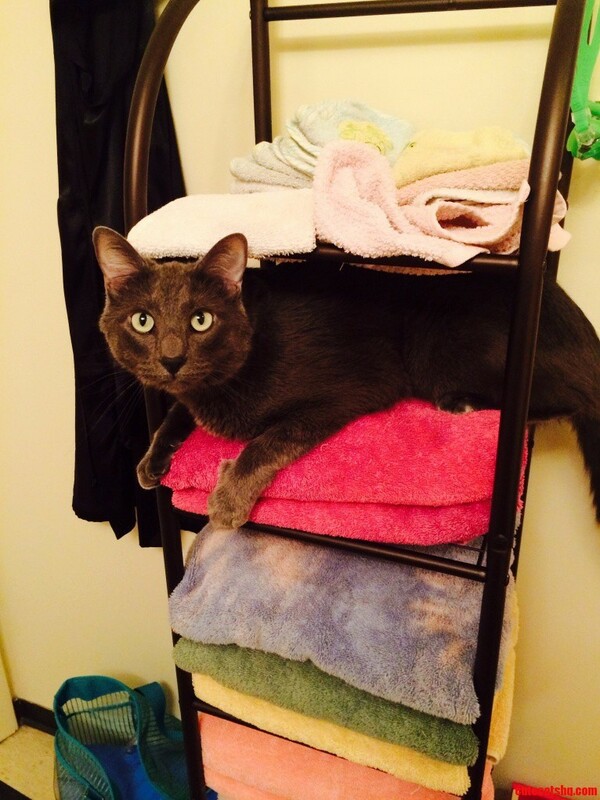 King Of The Towel Rack. I Ll Air Dry Today. 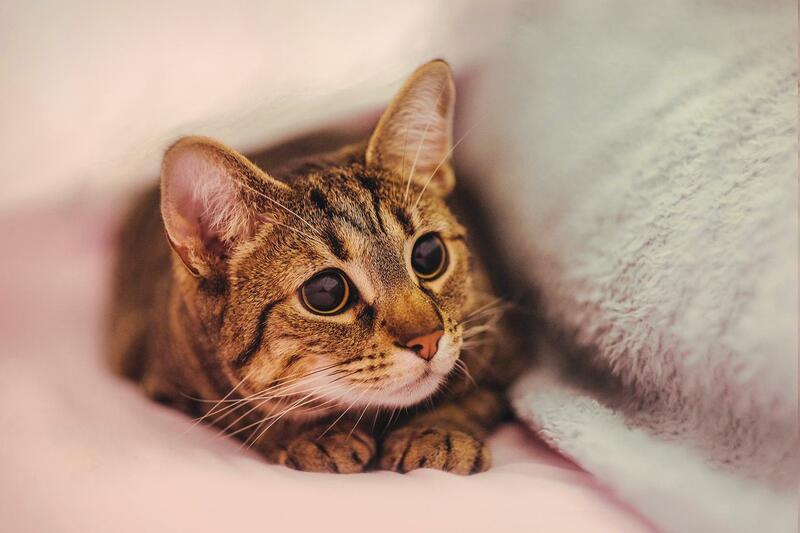 Reg thinks 1am is a good time to play. 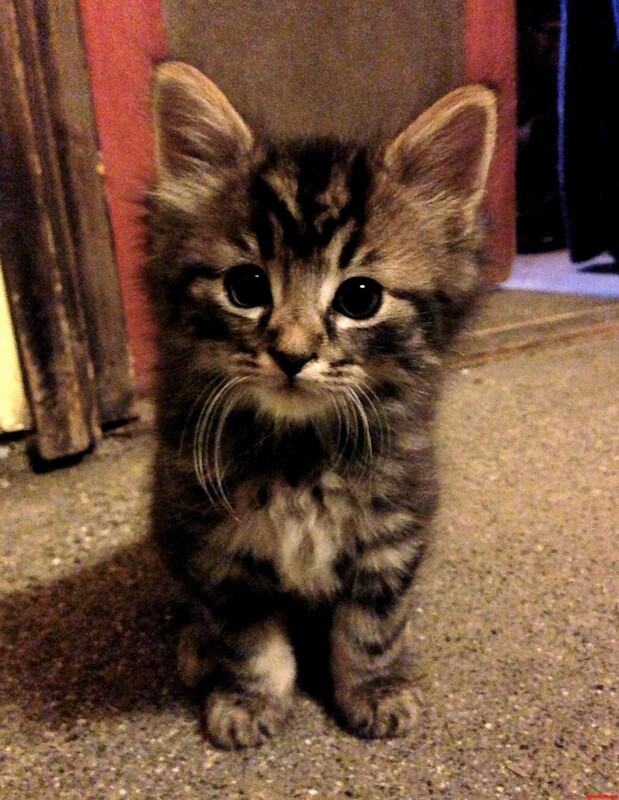 Meet My Adorable 6 Weeks Old Kitty Kirby.